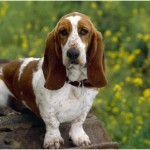 A Basset hound is also named as a French Basset hound. This breed of dog belongs to the hound family. 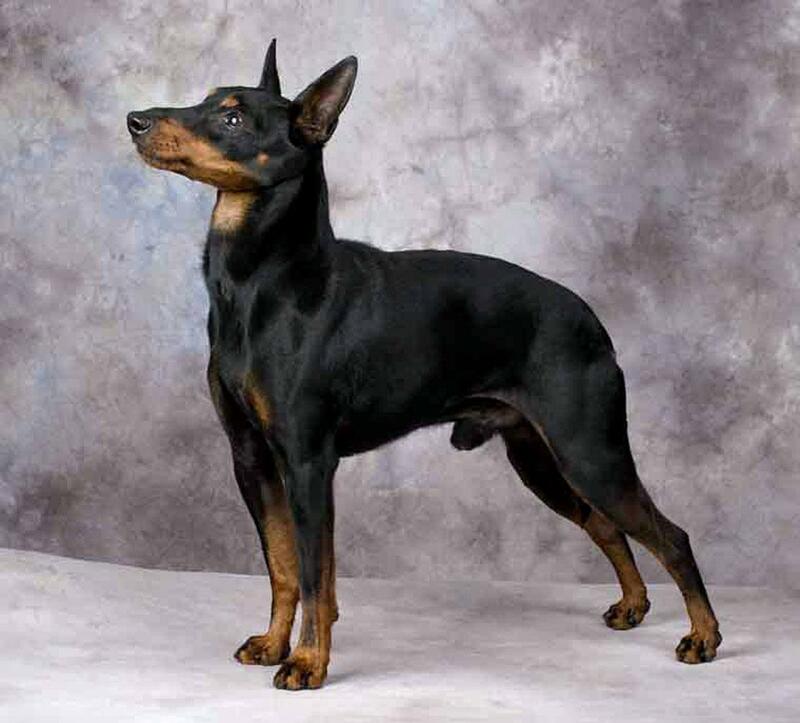 It is a short-legged breed. A Basset hound is indeed a French hound. 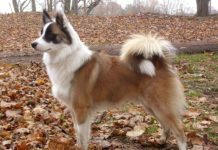 This breed of dog was mainly developed for small hunting, i.e. rabbits, hare, etc. Basset is a French word. Its meaning is low. When this word Basset derived from the French word “bas” is combined with the suffix ‘et’, its meaning becomes ‘rather low’. 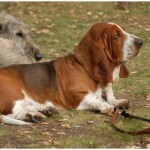 These basset hounds are usually found in two or three colors. 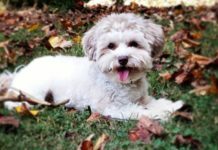 This dog breed was developed in 1500s in the France. These are different from French hounds in hunting. These are mostly used for hunting. 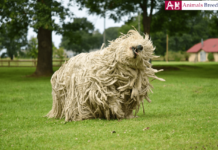 This breed is pretty-ugly, but it has distinctive features. 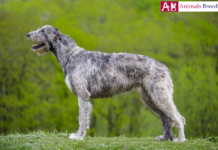 This type has been derived from the hounds of 6th century that belonged to St Hubert. 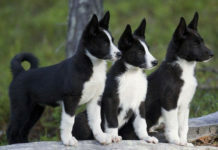 This breed was developed by medieval monks. It seems to be a mix of three different breeds including foxhound, bloodhound, and Dachshund. 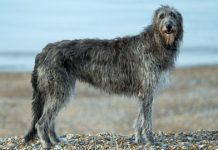 In 19th century, the breed was fully developed in the British Isles. 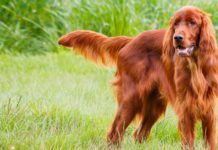 This breed of dog is affected by different diseases. 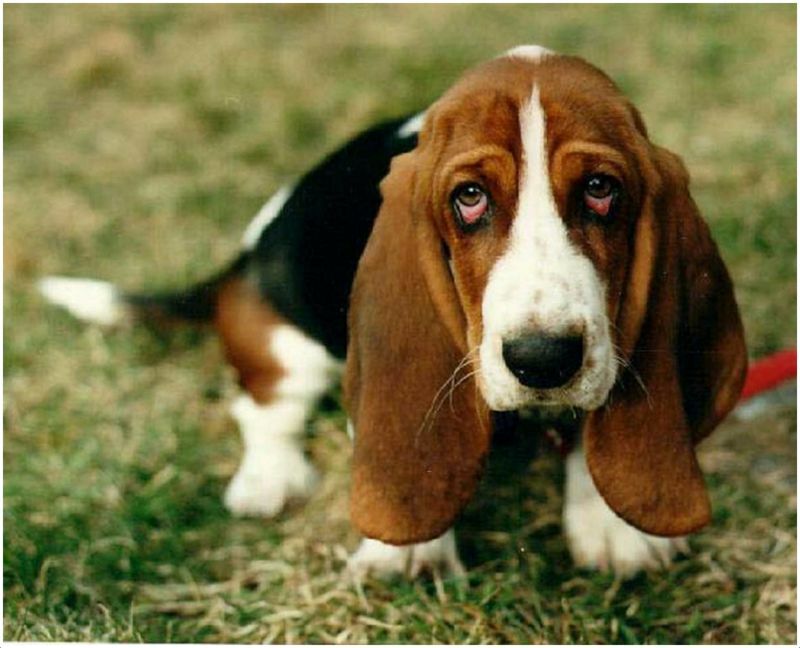 Some of the diseases that affect largely a Basset hound include elbow dysplasia, canine hip dysplasia, gastric torsion, glaucoma, and entropion. The most common health problem of this diseases is obesity. 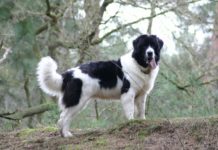 Obesity causes a number of back problems in this breed. 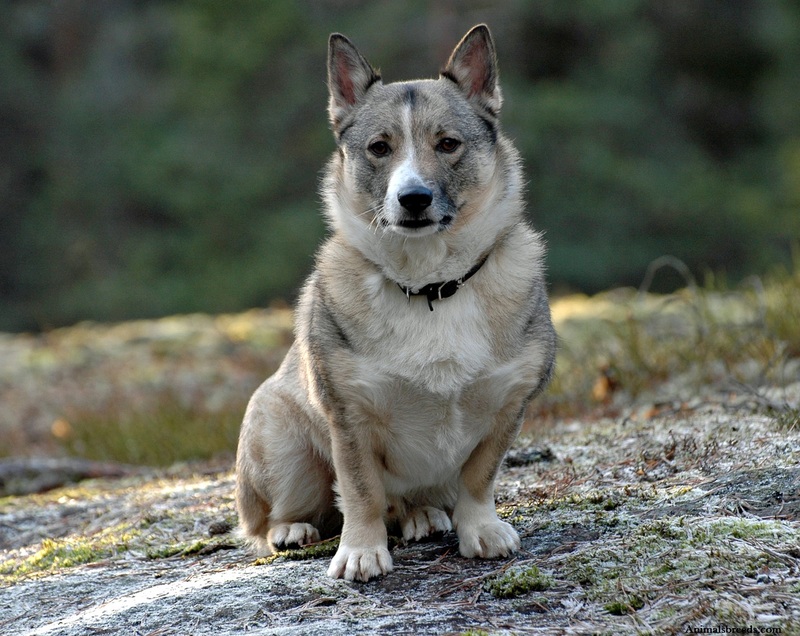 The breed also suffers from patellar luxation. Therefore, frequent examination of this breed is very essential. A basset hound has a noble personality. These short-legged dogs are mild mannered. These can get along with anyone easily. These are very friendly with the kids. These dogs usually remain peaceful indoors. These also have a very alert nature. It is also good to use these dogs as watch dogs. These also have an obstinate nature. For their survival, early socialization is the major requirement. These dogs do not like to live alone. 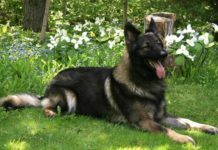 These dogs are very alert, but these are not very active as these have low energy. 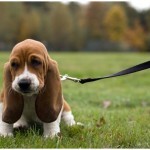 For increasing the level of activity, a Basset hound needs a moderate exercise daily. Their level of activity is affected by the obesity. Therefore, to fight against obesity, they need regular exercise. It is really a great challenge to train a basset hound. Some of the people think that these dogs learn slowly as these are not very intelligent. These dogs have an independent nature, and are not so dutiful. 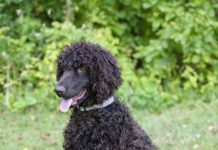 It becomes really difficult to train these dogs due to their independent personality. These dogs have a great desire for eating. If you will train them with treats, you will feel easy. 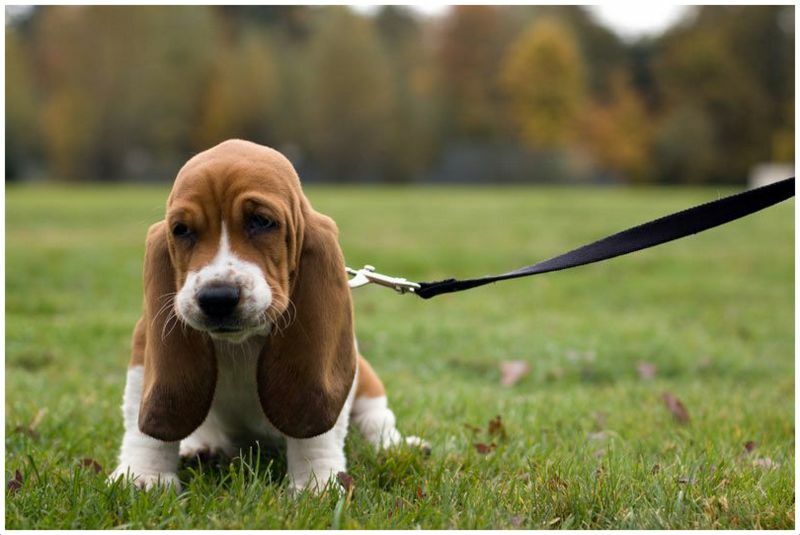 Due to their disobedient nature, you should keep a basset hound on a leash. 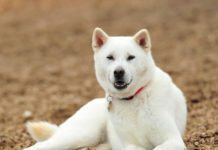 These dogs are very friendly and develop humorous relations with others. When they feel bore, they start barking. They dogs love to have the company of others. 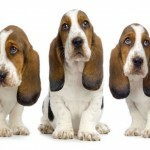 A basset hound is an ideal pet. This dog is also a very loyal dog. 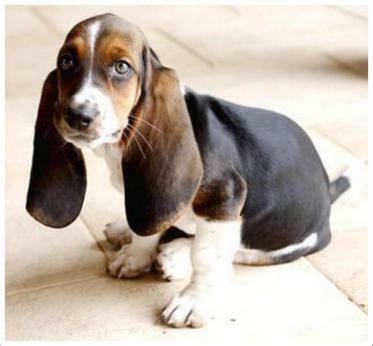 A basset hound looks similar to a bloodhound. These dogs have short legs. Their bodies are large and bones are heavy. These dogs also have long ears. These have a large head and a long tail. The shape of their skull is round. 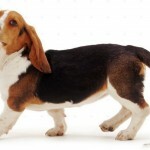 The height of a male basset hound is 30-38 cm and the height of a female basset hound is 28-36 cm. 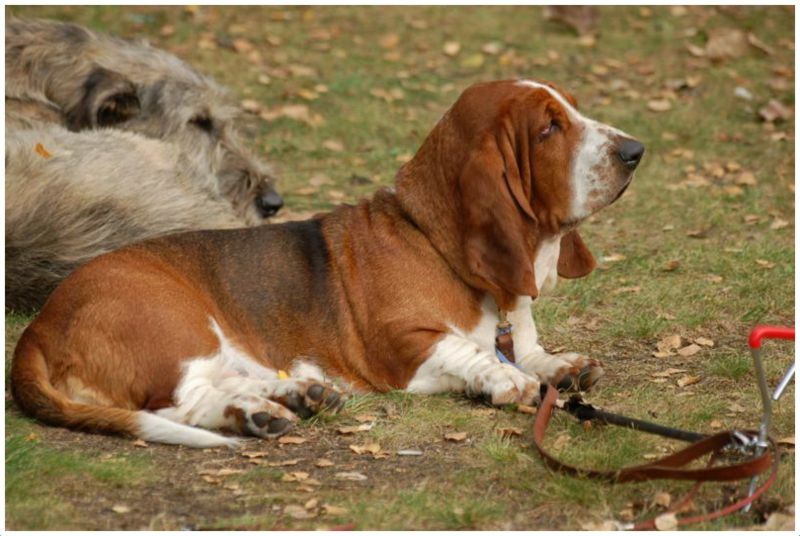 The weight of a male basset hound is 25-34 kg, and the weight of a female basset hound is 20-29 kg. These dogs have different colors, i.e. black, white, tan, and brown. These dogs have a smooth and a hard coat. These dogs have a short coat. So, these do not have high grooming requirements. 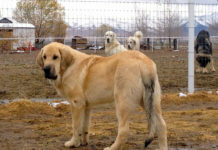 For good grooming of these dogs, you are required to brush the coat once a week. 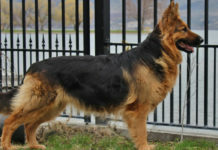 This breed has a long body that is deep. These dogs have a moderate chest. They have a straight and a leveled top-line. Their back is reasonably broad and the loin has a curved shape. A basset hound is very friendly with the kids. These dogs are cat friendly. These are also dog friendly. It is not so easy to train this breed. This breed of dog has intermediate shedding. These dogs are very popular. A basset hound has high adaptability. 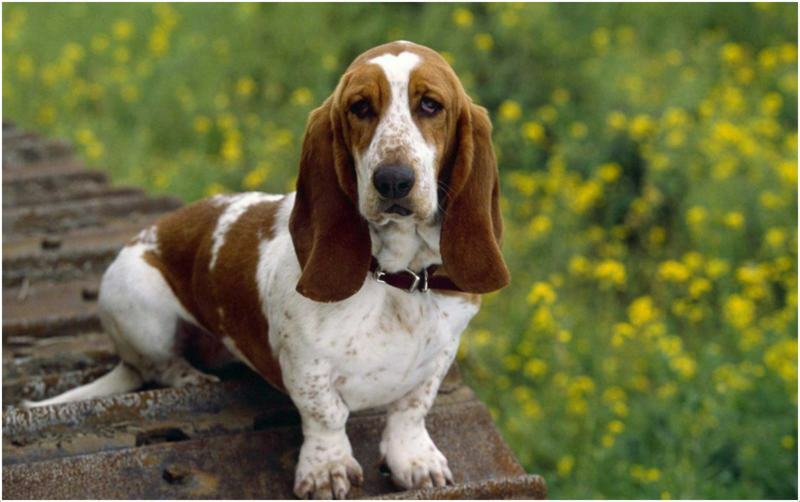 A basset hound is not hypoallergenic. These are not so suitable to be used as watch dogs. 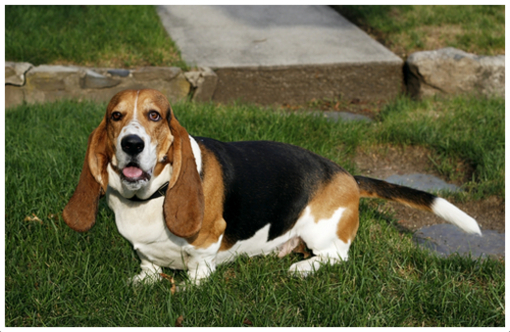 The weight of a basset hound increases slowly with the time. These dogs like to walk always. These have dark brown eyes with baggy eyelids. These dogs have a black nose and fleshy lips. These dogs do not need too much care. These are easy to maintain dogs. You should give your basset hound a weekly bath and a balanced diet. These dogs need a supplemented feeding. Avoid overfeeding as overfeeding causes many other health problems. 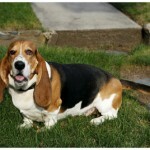 You should give a basset dog 2-3 small meals each day. Full name is Basset Hound. 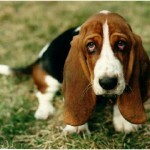 The other names are Basset and Hush Puppy. 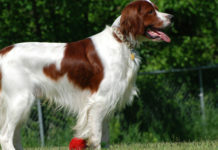 The origin of this breed of dog is Great Britain, United Kingdom, and France. 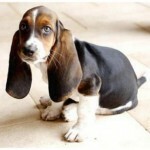 Basset hound is a medium dog breed. 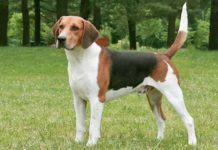 The breed group is hound dog breeds (AKC). 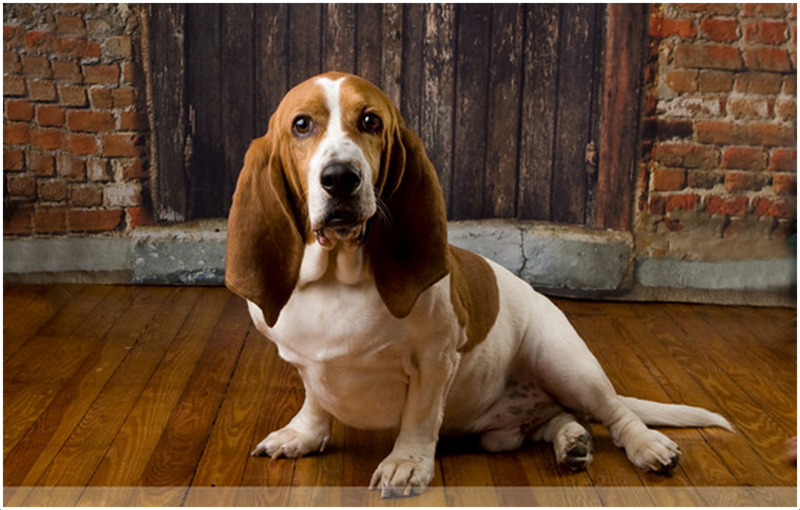 Basset Hound has a life span of 10 to 12 years. 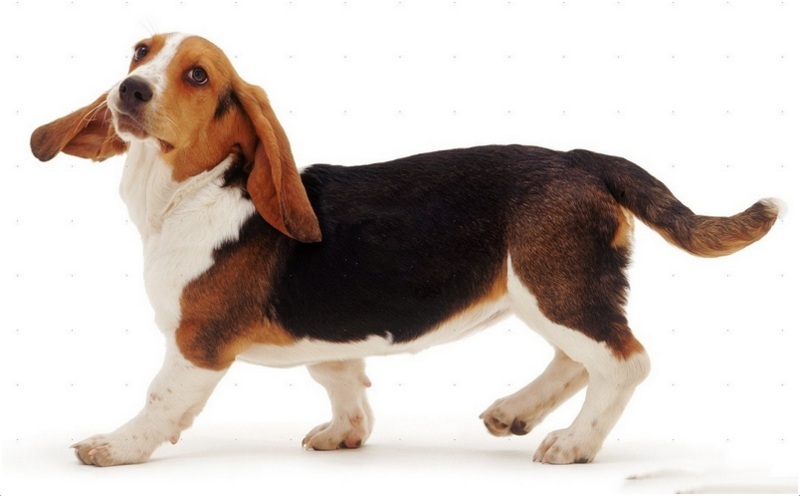 The height of a male Basset Hound is 12-15 inches. The height of a female Basset Hound is 11-14 inches. 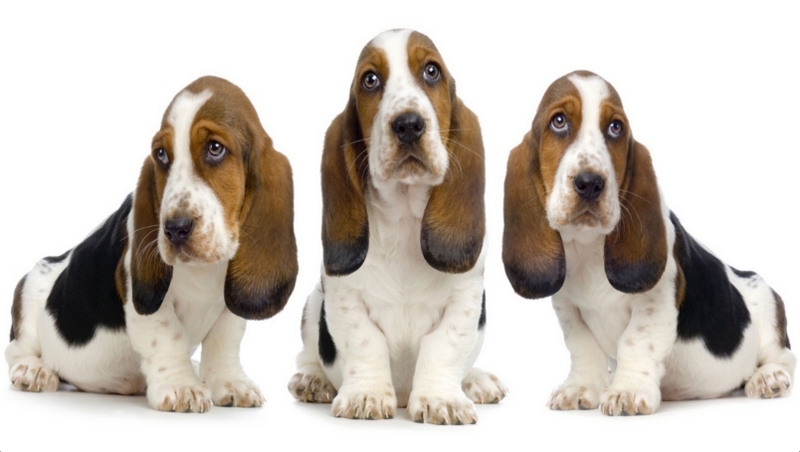 The weight of a male Basset Hound is 55-75 pounds. The weight of a female Basset hound is 45-65 pounds. 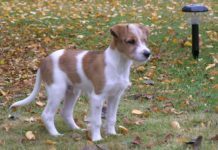 These dogs are available in black and white, red and white, white and red, brown and white, lemon and white, and black and brown colors. The average price of a puppy is $300-$500. The daily sleep time of these dogs is very long. They may sleep 20 hours a day. 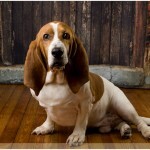 Basset hound belongs to the group of scent hounds.